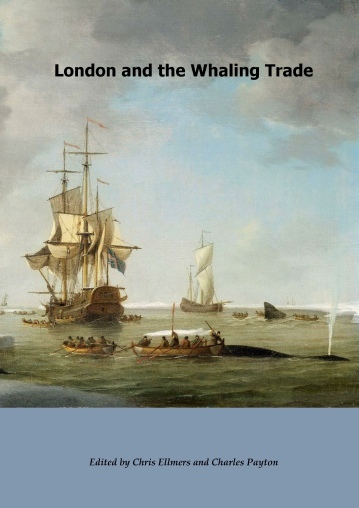 The Proceedings of the 20012 Shipbuilding on the Thames Conference cost £15 per copy and those for the London and the Whaling Trade Conference £20. Both prices are exclusive of postage and packing. Postage and Packing costs within the United Kingdom are £5 while those for countries in the European Union will be £11 and to the Rest of the World £16. 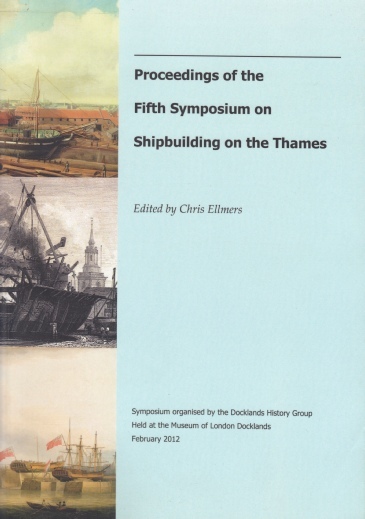 Within the United Kingdom, copies may be ordered by sending a completed order form and cheque to the Docklands History Group, 39 Oakland Lane, Keston, Kent BR2 6BY. Please Click Here to download the Order Form . Although we would prefer you to send your order by post with a cheque, you may order and pay for copies electronically. To do this, please Click Here to send an email to book-sales@docklandshistory group.org.uk and we will set up an order for you to be paid for through PayPal (which can be paid by a credit card) from which an invoice will be sent to you. If you would like to purchase a copy of the proceedings to be paid for in currency other than £ Sterling and for these to be sent to an address abroad, please Click Here to send an email to book-sales@docklandshistory group.org.uk and we will set up an order for you to be paid for through PayPal Iwhich can be paid by credit card) from which an invoice will be sent to you. Orders in Foreign Currencies and/or to Addresses Abroad.